DealZone | 0% discount deal in Cape Town - Crazy Canvas Sale! Save up to 83% on A5 – A2 Canvas Prints at Mojo Printing! Crazy Canvas Sale! 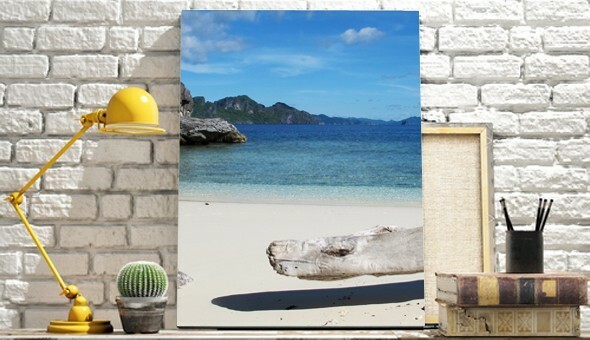 Save up to 83% on A5 – A2 Canvas Prints at Mojo Printing!